Last year, Made to Engage was recognised as the fastest growing agency in Northern Ireland and 13th overall in the Deloitte Technology Fast50 Awards. 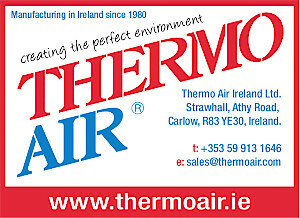 The company has also recently moved to new offices in Adelaide Street, Belfast to support its expansion. Invest NI has offered £240,000 of support towards the new roles. The new jobs will include developers, designers, software testers, digital specialists and a graduate academy. 12 of the 40 jobs are already in place. 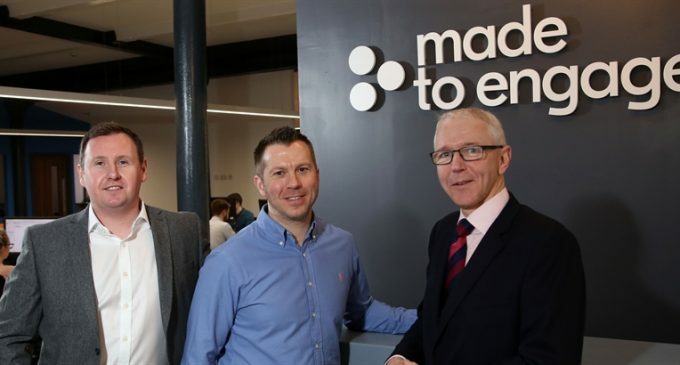 Pictured (L-R): Steven Cassin and Stephen Leathem, Made to Engage, with Brian Dolaghan, Invest NI, at the new Made to Engage offices in Belfast.